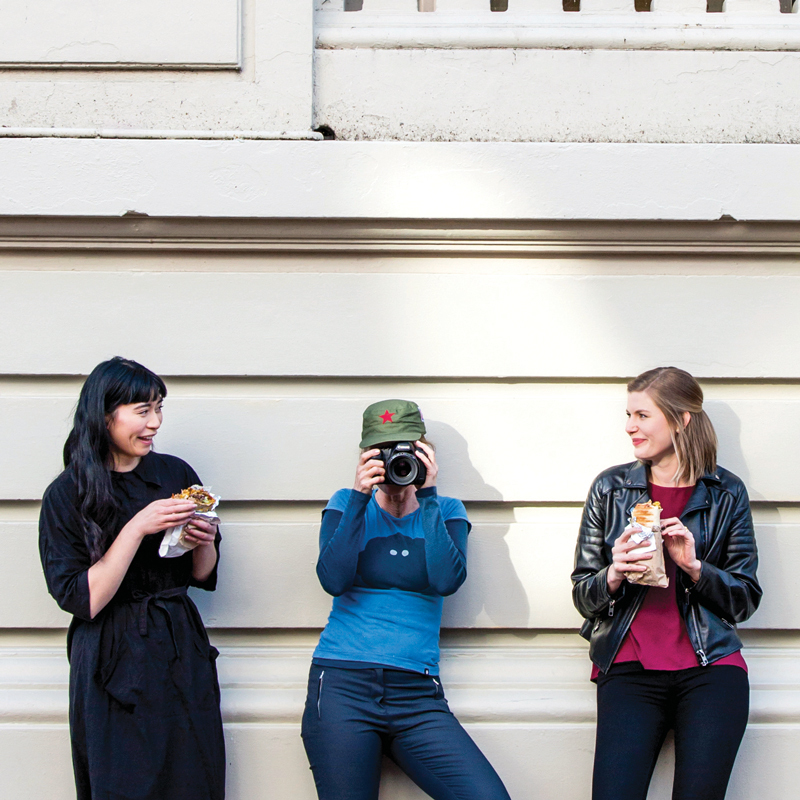 Fortyfive are a boutique Wellington design studio which believes work should be fun, challenging and hands-on. 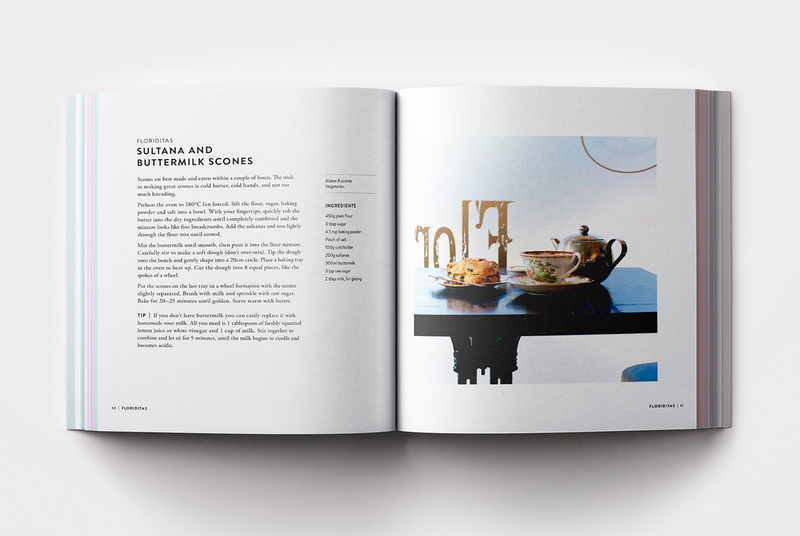 Creative director Liane McGee and her small team work across a range a media, from brand identity to exhibition design for clients such as Kaffee Eis and The National Library of New Zealand. In this DA interview, Lianne chats to Kate McGuinness about the benefits of collaboration and why gutsy passion projects are so worthwhile. Kate McGuinness: Liane, tell us about your studio. How did Fortyfive Design begin? Liane McGee: You could say it was a lucky accident. I had toyed with the idea of setting up my own business to enable me to have more freedom as I had a young family but had resisted, as I didn’t like the idea of working by myself. As fate would have it I ended up being made redundant so change in a way was forced on me. Best thing that ever happened! There was no plan, work just came my way and before I knew it I was in business. It was both fabulous and terrifying. While I knew how to design I had no idea on how to run a business. The hardest thing was charging enough for my work. It took me a while to value the service that I offered, it’s still something I struggle with today. The second hardest thing was letting go of some of the work and hiring staff. Having staff rocks! Not only sharing the work but also learning from each other. Each designer who has worked at Fortyfive Design has influenced the work we do and the sort of work we like to do. Some of the best lessons I learned by being in business for myself are listen to people, take advice but also listen to yourself and trust your own voice. It’s your chance to do things the way that feels right for you. Success is many things and not just a big pay packet. Doing work you love with people you enjoy is worth a fortune! KM: How does your small studio set itself apart from others in Wellington? LM: I’d like to think that I give the clients ‘heart’; that’s our main point of difference. When I worked in a large studio, I often felt the client’s needs weren’t met because of the lack of direct communication between the designer working on a project; there was a long chain of command. At Fortyfive Design we have very close working relationships with our clients, mostly we feel like we are part of their business. Being a small team helps because we can all be aware of what is going on with each project. I put the value of service above anything else. The work ends up being largely about the relationship you have with clients and a shared love for a project. It’s easier to do good work when you believe in the people you are working for. 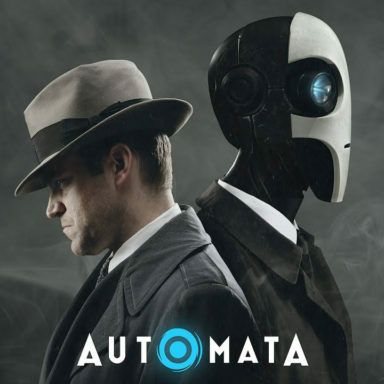 KM: Are there any recent projects that the studio is particularly proud of? 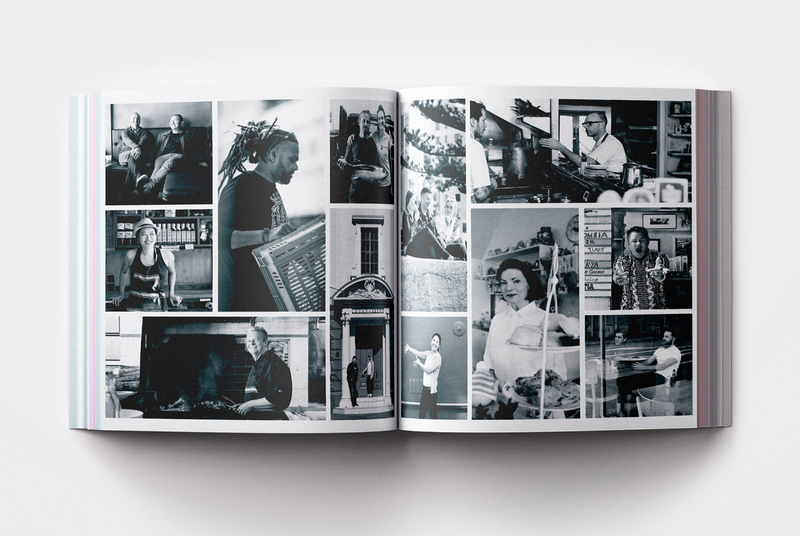 LM: We are extremely proud of Cuba Street: a cookbook a self driven Fortyfive Design project. We love that it’s been so enthusiastically received by the public. The book came about because we were looking for a professional development project. 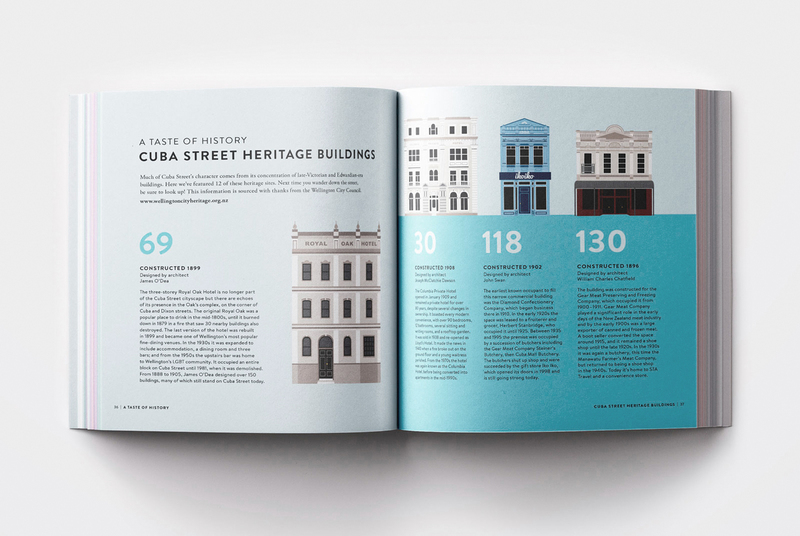 After a few months of kicking around a few ideas one day I was walking down Cuba Street and the idea just came to me – hey let’s do a book about Cuba Street! Cuba Street is a place quite personal to Wellingtonians and we really wanted to leverage off that emotional connection, especially as we loved Cuba Street too. 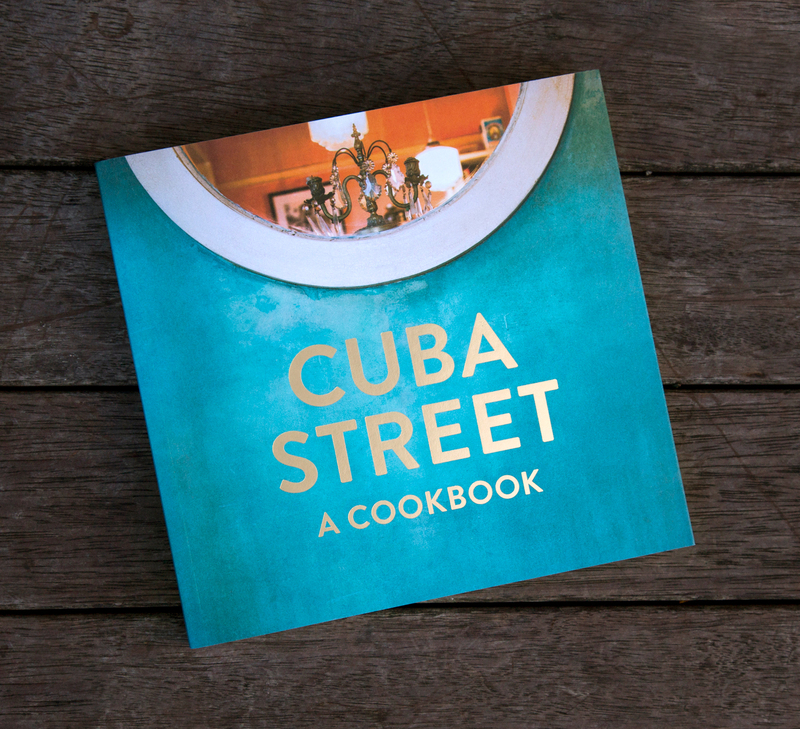 We wanted to make a book that would be both useful and beautiful so decided to tell the story of Cuba Street through a series of stories and recipes from some of the favourite places on the street. We also wanted to tell historical stories about the area to give a greater sense of the street beyond what you see today. This project required so many different skills; it was a chance for us to photograph, illustrate, explore book design and also to write and publish. It took roughly five months to complete. What I really love about doing this book is that it shows that we’re not just about making stuff look pretty. We are interested in the content, the story. KM: What is your studio’s philosophy on professional development? LM: Project-based learning is great because there aren’t courses out there that cover everything and you can’t learn something in just a day. Some of the projects we’ve done in the past include a photographic exhibition at Thistle Hall, silk-screened greeting cards, fabric design and a photographic calendar for our clients. 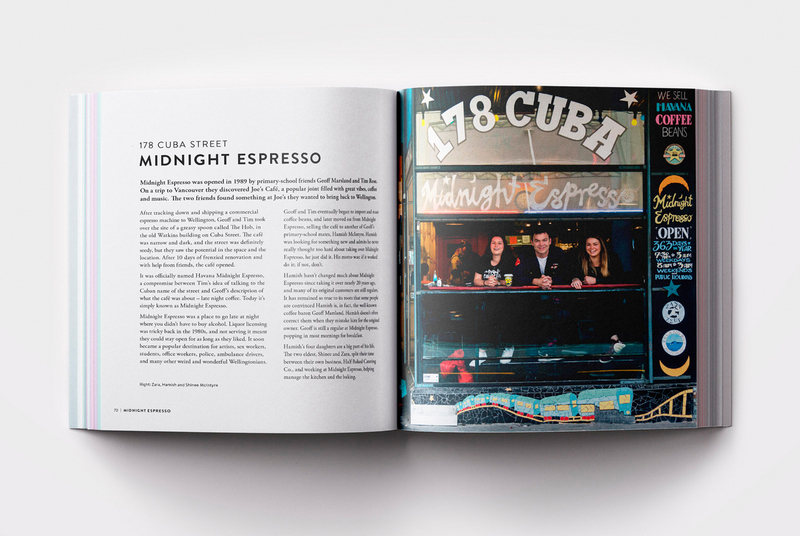 With last year’s Cuba Street: a cookbook we learnt a lot. We all had to test recipes, rewrite recipes and as well as extend our design and photography skills. It was stressful investing so much time and money on a professional development project but we were fortunate to see the book through. A project of this scale is definitely a luxury! One of the more traditional ways of topping up our passion for design is annually attending Semi-permanent. It’s important to be regularly stimulated by what other creative people are doing. KM: What are some of the biggest changes that you have noticed in the design industry over the past few years? LM: Print is a shrinking industry which is frustrating for designers who feel passionate about print. KM: How do you deal with challenging clients? LM: We’ve been lucky to have many long-term clients who are so respectful of what we do. I do believe the success of a project depends on how you listen to a customer, how they listen to you and what you both bring to the table. The beauty of being a designer is that you’re on the outside looking in and that different point of view partnered with the client’s expertise can make for a powerful combination. Good communication is key and the process is important. 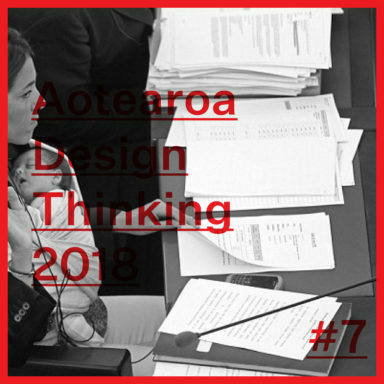 New Zealand clients can struggle somewhat with the cost of graphic design or underestimate the resources and time needed to work on a project, so it’s important for designers to be transparent and clear from the start. KM: Looking towards the near future, what is your studio excited about? Any new projects on the horizon? LM: We feel like we’re entering into a new phase. Doing a large project completely with our own skills has shown how we have the power to make things happen. Now that we’ve done a book, this has created a lot more interest and we’ve got a boost in new clients from a range of different industries. The book is another form of a portfolio, to show people that we’re the real deal. I’d love to do another project of a large scale. Being a sociable person I enjoy the collaborative aspect of a project and love how each person can bring different things to that project. KM: Any advice for young designers? LM: When I first started out, I was very apologetic about what I had to offer and the biggest struggle for me has been confidence. Be confident and don’t underestimate yourself! Don’t be afraid of clients, they are people just like you. The beauty of being a designer is that you can help them solve a problem. At the end of the day they need you. Also don’t be afraid to do things you enjoy. Keep your energy and enthusiasm for life up and it will flow into your work. Being a creative can be draining emotionally and physically so it’s important to look after yourself.